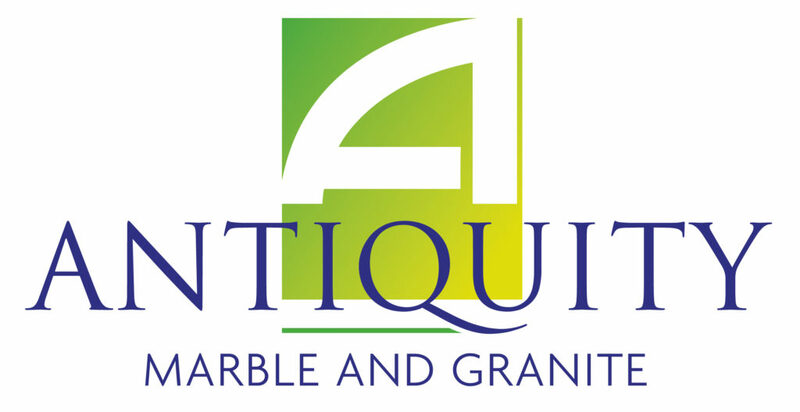 Welcome to Antiquity Marble Limited. Based in Doncaster but serving the whole of the UK, we represent the finest in quality, craftsmanship and detail. We were established almost 40 years ago and are proud to have served thousands of customers in that time. 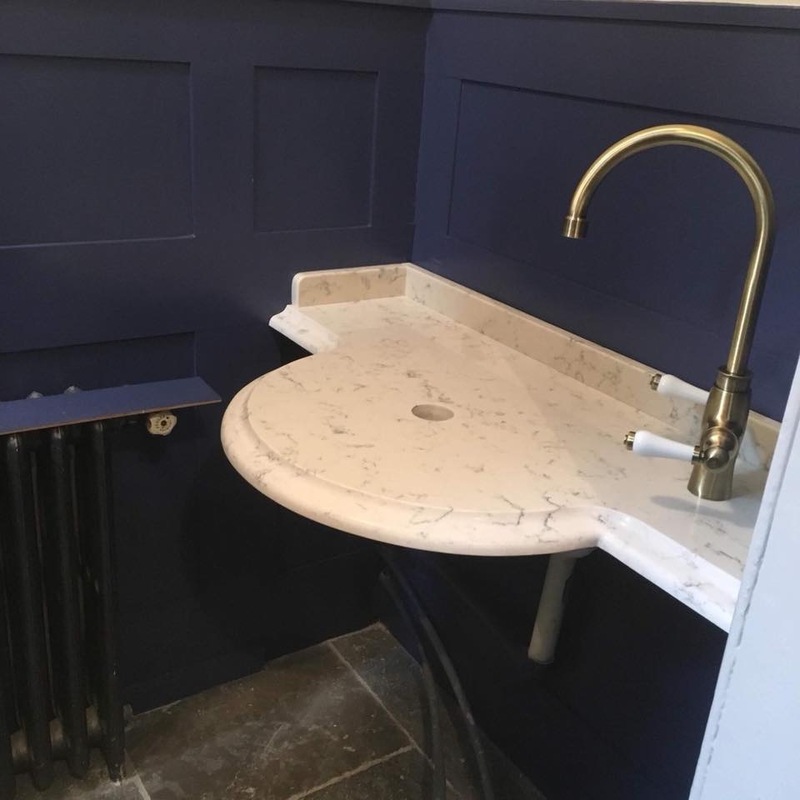 Our range includes Granite Worktops, Quartz Worktops and Vanity Tops. We specialise in modern, contemporary and period styles with a wide choice of stock materials for you to choose from. Our in house installation team provide a full solution to suit your requirements for Granite Micro and Quartz New Home Applications. We supply (and can fit) granite and quartz serveries, carvery units and multi-tier platforms to a host of household names, such as Toby Carvery. We take great pride in our kitchen worktops and have a huge range of styles to choose from. We offer a full template and measure service and can accommodate any configuration and size. Using our Emmedue Discovery Axis 5 Saw, we can bring to life your exact designs to mm accuracy!